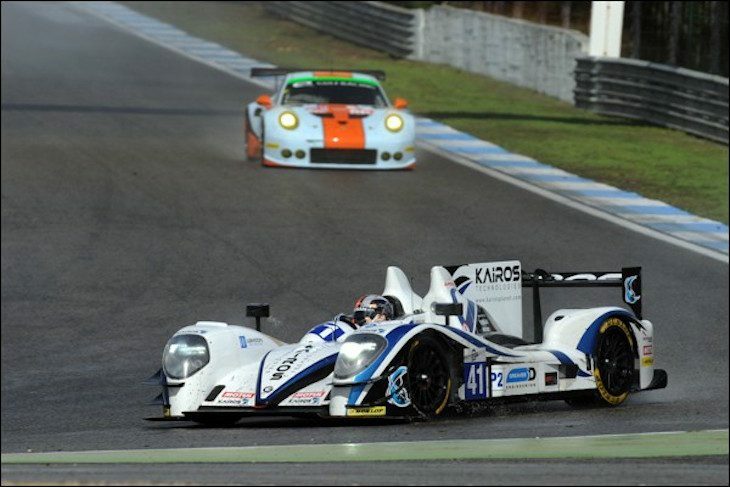 Greaves Gibson Nissan LMP2 For Asian Le Mans Series? A brief catch-up with Greaves Motorsport owner Tim Greaves this morning revealed that we might very well see the team’s 2015 ELMS title winning Gibson Nissan racing in the Asian Le Mans Series later this year, or early next. “We’ve had some enquiries about the car running in Asia, drivers seem to like the prospect of racing an open LMP2 out there and, of course, the car is known to be of a very good quality. The Gibson is currently en route home to the team’s workshop after taking part in the FIA WEC race at Mexico City and will be prepped in readiness for a potential programme in Asia as soon as it returns. If, as seems possible, that comes to fruition, that will see a 5 car LMP2 entry for the Series alongside a pair of Ligiers from Algarve Pro Racing (one Nissan powered, the other with a Judd V8, and a pair of Oreca 03Rs too from Jackie Chan DC Racing (Nissan) and Race Performance (Judd).